Does a rugged SUV or a spacious hatchback tickle your fancy? Then you’re in the right place as that is what Mitsubishi make best. You can browse all the Mitsubishi vehicles available below. If you’d like to find out more about the history and reliability of this Japanese manufacturer, continue reading. 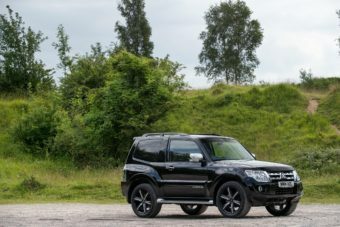 As far as reliability is concerned, Mitsubishi ranks incredibly well, producing some of the most reliable vehicles on the roads. In Which’s? most recent reliability survey, Mitsubishi earned a position in the top 10, placing 7th. 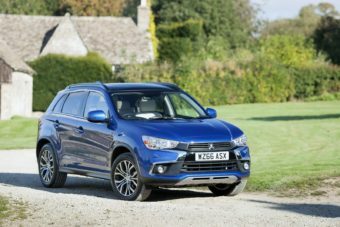 Best known in the UK for their Shogun which launched in 1982, Mitsubishi was established in 1970. The company’s origins date back to 1917 when the Mitsubishi Shipbuilding Company Ltd built the first series-production car produced in Japan. By 1980 Mitsubishi were able to produce one million cars a year from the various manufacturing plants. 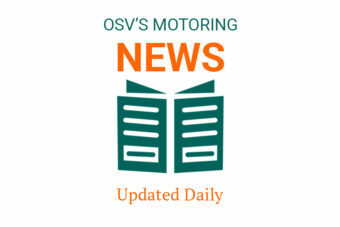 Since the 1960s Mitsubishi have had alliances with many car manufacturers, including Volkswagen, Volvo, Nissan and Hyundai, producing components for many cars in the company product lines. 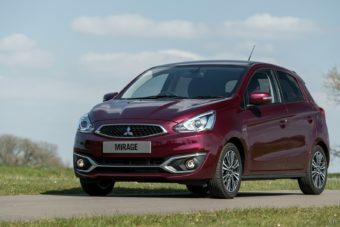 Whether you’re interested in leasing or buying a Mitsubishi, or you’ve got something else in mind, call us on 01903 538835 or request a call back at a time that suits you. Let us help you to find your ideal car. ARE YOU INTERESTED IN GETTING A MITSUBISHI?